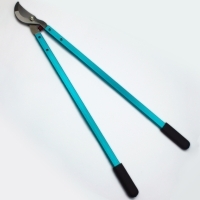 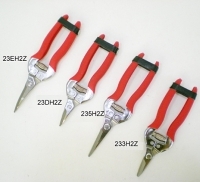 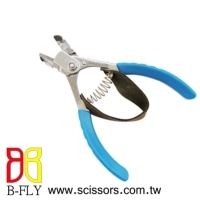 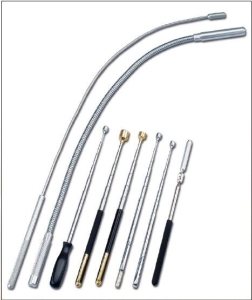 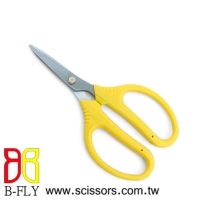 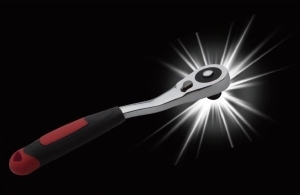 Serial: #23EH2Z, #23DH2Z, #235H2Z, #233H2Z, #232H2Z; Advantaged easy and clean cuts make it work effectively. 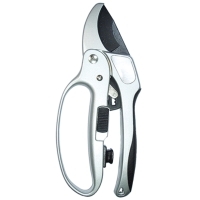 Serial: 3007; Locking feature for storage and safety. 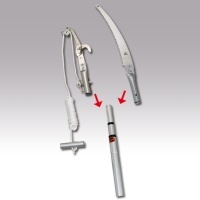 Serial: JLZ-857S; Stainless steel 420J2 blade, aluminum handle with TPR grips. 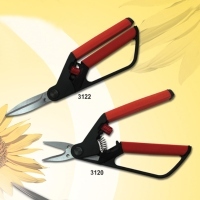 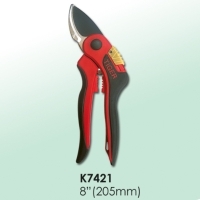 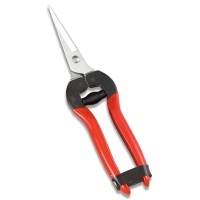 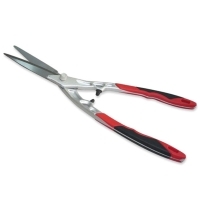 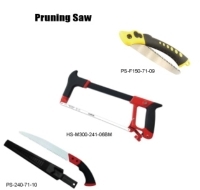 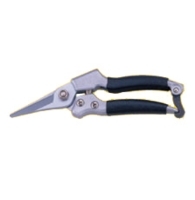 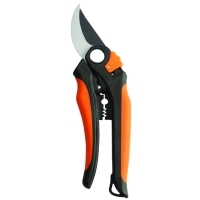 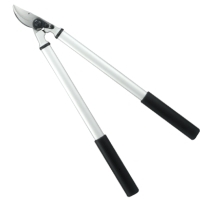 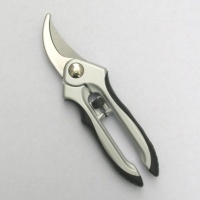 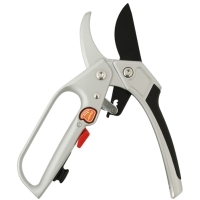 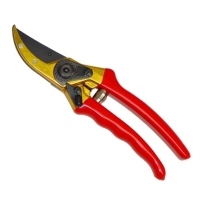 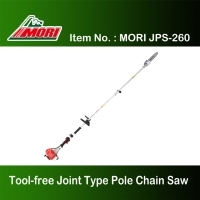 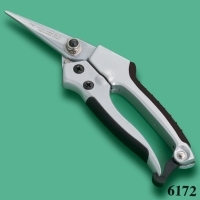 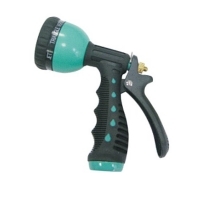 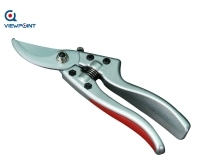 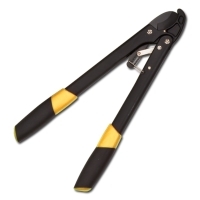 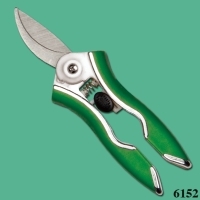 Suitable for pruning branch.